Objective : The two years Distance Learning Master of Science (M.Sc.) 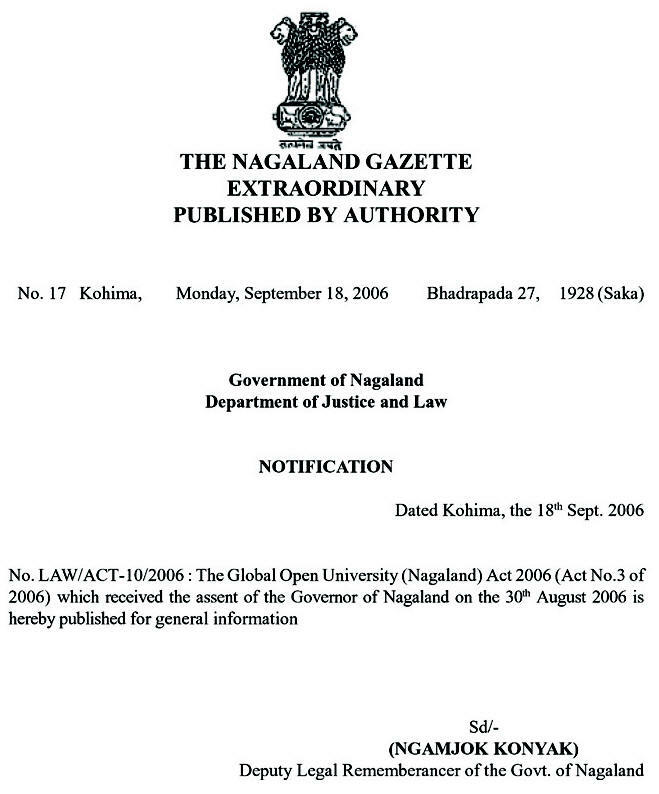 in Geriatric Care conducted by The Global Open University, Nagaland has been designed for meeting the demand of the growing needs of experts in the fields of senior citizens care, gerontology, geriatric psychology, geriatric nursing, geriatric counselling, geriatric security, geriatric medicine, geriatric housing and geriatric entertainment. 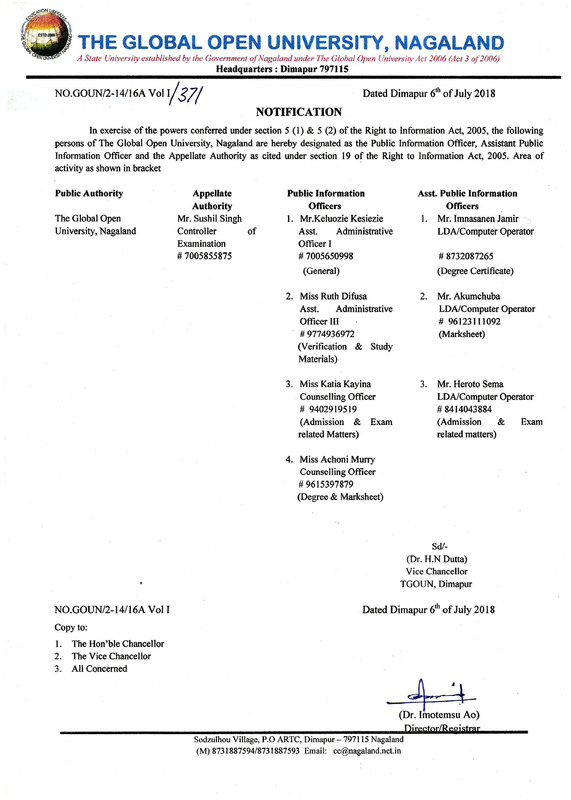 Award : Master of Science with specialisation in Geriatric Care shall be awarded to all the successful candidates by The Global Open University, Nagaland. Geriatric Care is the planning and coordinating the care of the elderly to improve their quality of life and to maintain their independence for as long as possible. Health as well as psychological care are integrated with the best possible combination of services such as housing, home care services, socialisation programmes, legal and financial planning. A care plan for the elderly people is designed for accomplishing the goal by combining a working knowledge of health and psychology, human development, family dynamics and fund raising. 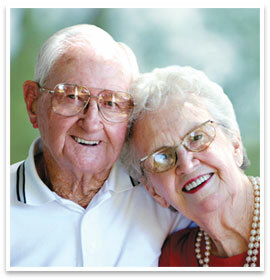 Government of India is promoting the teaching of geriatric care besides researches in the allied fields.